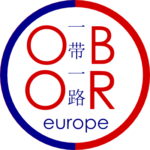 Cooperans is proud to announce the launch of a new service OBOReurope which aims to inform European stakeholders about the OBOR program. In 2013, China inaugurated the OBOR “One Belt One Road” programme whose ambition is to be revive the ancient Silk Road by improving all infrastructure between China and Europe to increase trade between the two regions. The “Belt and Road” strategy is one of the major policies defined by China’s President Xi Jinping; the OBOR project could transform EU-China relations and enable development in every region of Asia. Therefore, the European Union should carefully examine the future of the OBOR. 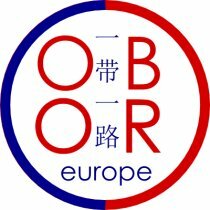 With the OBOReurope platform, Cooperans will promote the opportunities offered by the OBOR to European decision makers, and further the European involvement in this initiative. Cooperans is committed to defending the interests of European, Chinese and Asian stakeholders, in order to maximize OBOR’s results in terms of sustainable development and cooperation. Discover the OBOR, follow Cooperans! Share the post "OBOReurope, a new service by Cooperans"